The value of this trip can be summed up in two words: History and Beauty. With New York City and Boston as our first two stops, there are all sorts of sights to see and places to be. 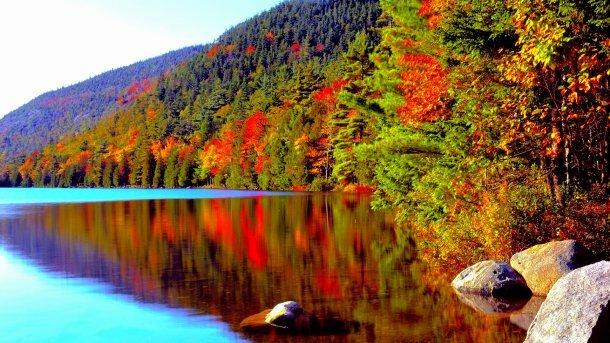 Then as we get farther north, witness the incredible beauty of New England as the color of the leaves change. 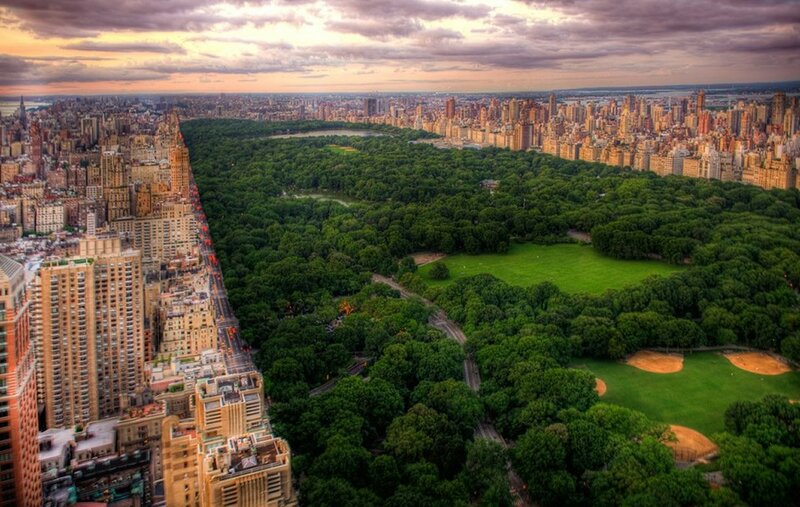 Arrive early and explore the many charms of fabulous New York, New York. Then take a taxi, train, or bus across the Upper Bay to the New Jersey shore 5 miles away. 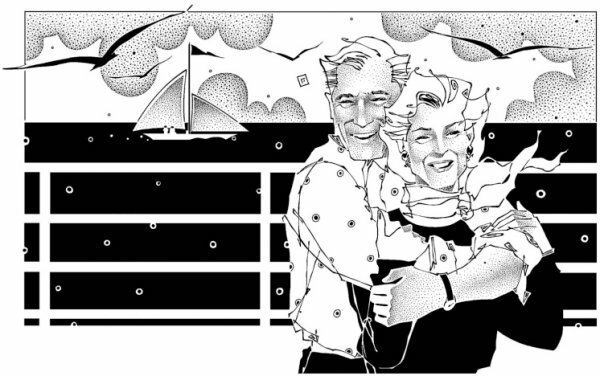 Your ship awaits to take you on a delightful trip through New England and Eastern Canada. 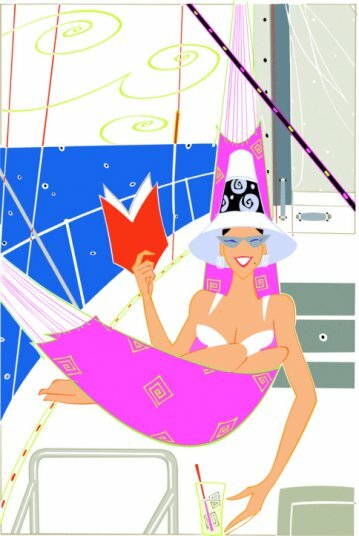 � 8D Balcony at $1394.54 per person on decks 7/6 Stateroom: 198 sq. ft. Balcony: 55 sq. ft.
� 2N Oceanview at $1201.54 p.p. on deck 3 Stateroom: 182 sq. ft.
� 4U Interior with Virtual Balcony at $1104.54 p.p. on decks 13/12/11/10 Stateroom: 166 sq. Ft.
$250 per person deposit required. Empire State Building, Times Square, Central Park, Broadway, Statue of Liberty, 9/11 Memorial, Metropolitan Museum of Art, Rockefeller Center, Grand Central Terminal, SoHo to name a few! 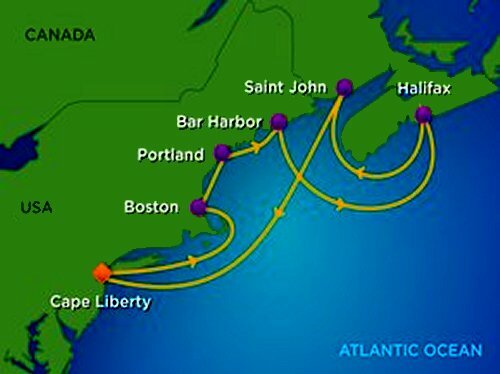 Cape Liberty is the docking area used by Royal Caribbean as its departure point from New York. 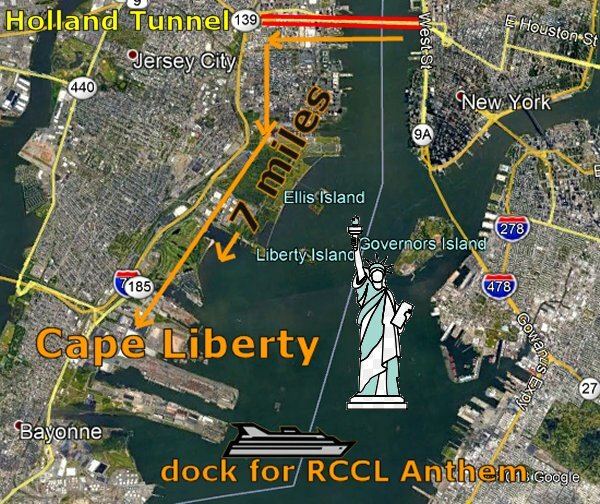 Cape Liberty is separated from Manhattan by the Hudson River and the Upper Bay. By car, the Holland Tunnel under the Hudson River makes the trip fairly easy, traffic being the biggest problem depending on the time of day. The distance itself is only 7 miles. From a Houston perspective, the Cape Liberty docks are closer to downtown Manhattan than Galveston is to downtown Houston. 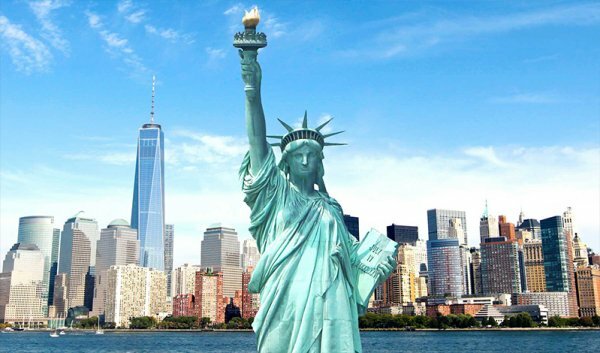 By the way, the Statue of Liberty is just two miles north from where we board our ship. This should make for some very impressive pictures. After an exciting visit to New York, a day of rest at sea is exactly what you will need as the Anthem makes its way up to Boston. Boston is known as "the Hub" since its pre-revolutionary days and is still considered an exciting, vibrant city. It is an extremely walkable city making it easy to explore. 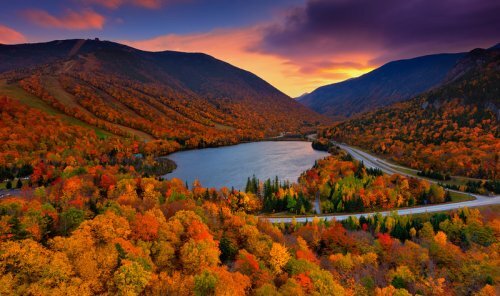 Another good idea is to take a bus trip into the Massachusetts interior and witness the beautiful landscapes of New England first-hand. This would be our chance to see covered bridges, old barns, rustic farmhouses, cobblestone fences, streams and waterfalls, and best of all, the stunning beauty of the leaves changing color in the Autumn! It is hard to know where to begin when it comes to visiting Boston. From the Freedom Trail to baseball lovers' Fenway Park, this city has something for visitors of all ages. Obviously, as the birthplace of the American Revolution, history is a huge draw for visitors to Boston, with landmarks like the USS Constitution, the Old North Church and Bunker Hill Monument, to name just a few sights. 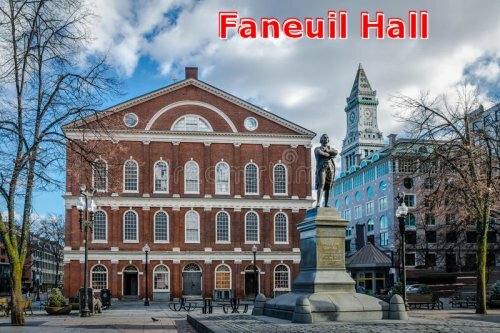 Other popular venues include Quincy Market and Faneuil Hall Marketplace, famous for being the place where Jonathan Mayhew challenged the Sugar Act of 1764 by proclaiming, "No taxation without representation!" Located near the waterfront, Faneuil Hall is a great place to congregate with friends and enjoy the local food and flavors of Boston. Key Sites to See: Freedom Trail, Faneuil Hall, Boston Common, Fenway Park, Boston Tea Party, U.S.S. Constitution, Salem & Witch Museum, Copley Square and Beacon Hill, Back Bay, Lexington Green, and Concord. 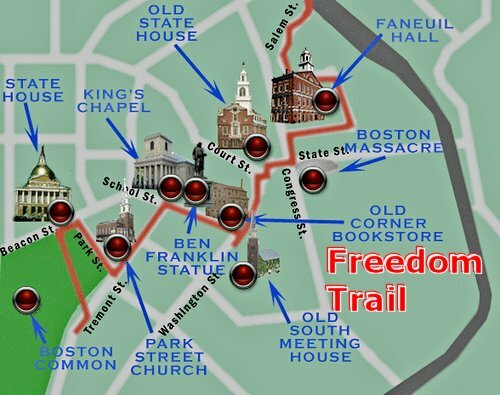 In particular, be sure to consider walking Freedom Trail. The Freedom Trail is a 2.5-mile-long path through downtown Boston that passes by 16 locations significant to the history of the United States. Marked largely with brick, it winds between Boston Common to the Bunker Hill Monument in Charlestown. Stops along the trail include simple explanatory ground markers, graveyards, notable churches and buildings, and a historic naval frigate. Marla's Note: You can expect to see Rick and I making this Trail. 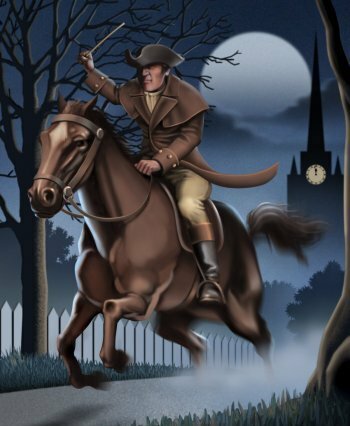 While most of the sites are free or suggest donations, the Old South Meeting House, the Old State House, and the Paul Revere House charge admission. The Freedom Trail is overseen by the City of Boston's Freedom Trail Commission and is supported in part by grants from various nonprofits and foundations, private philanthropy, and Boston National Historical Park. When you reach Portland, Maine, you have come to the home of the lighthouses. 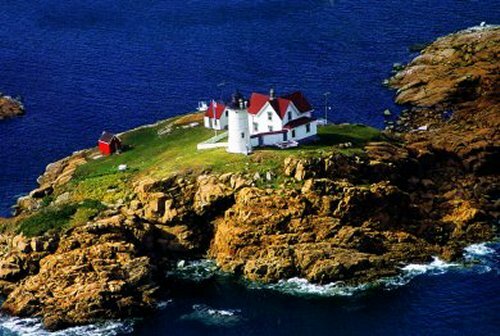 If you have an interest in these lovely structures, be sure to visit the oldest commissioned lighthouse in the United States while exploring this rustic coastal town. Portland offers a unique combination of Maine's rich history and its own vibrant culture. Local artisans offer their handiwork along the streets of the Arts District and the Old Port Exchange. Colorful boats line the shores of Casco Bay, and wonderful freshly cooked seafood abounds in this charming seaside town. See Victorian-style mansions built by sea captains and 19th century merchants. One more thing: After all your touring, be sure to stop by one of the local microbreweries and refresh yourself. Key Sites to See: Kennebunkport, Maine Lighthouses, Old Port, Brewery Tour. If you have a spirit of adventure, consider a road trip to White Mountain. 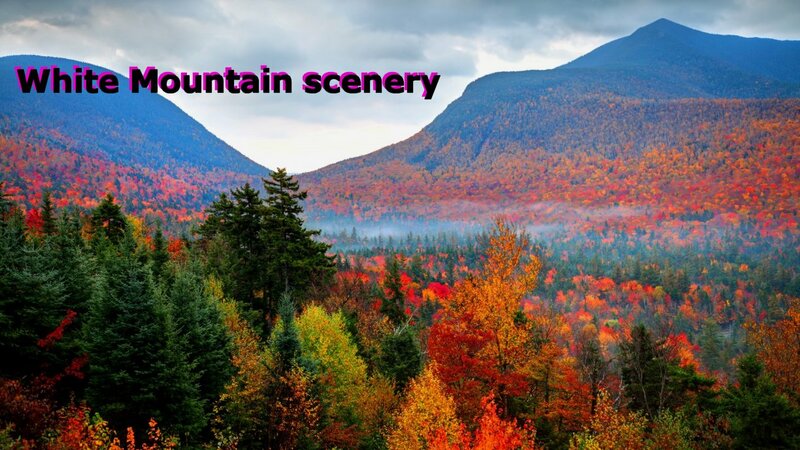 Located in New Hampshire 70 miles northwest of Portland, White Mountain is the tallest peak in New England. One of the main reasons to visit White Mountain is the chance to drive inland and see the beautiful changing of the leaves. Take a look at the fences made of rocks, the rustic farms and those fabled covered bridges. Bar Harbor is a small town on Mount Desert Island, a rugged isle known for incredible natural beauty. The soaring granite cliffs, majestic mountains and blue waters will enchant you. It is impossible to resist the breathtaking seacoast views and quaint Victorian-era town. The charming cobblestone streets and quaint storefronts make Bar Harbor a delightful New England vacation destination. 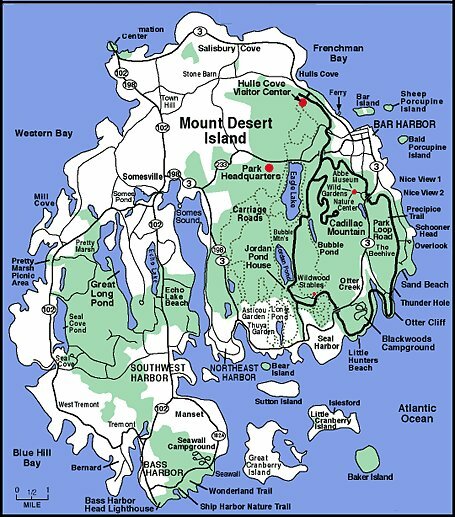 Mount Desert Island is the home of Acadia National Park, one of the most beautiful locations you will ever see on Planet Earth. 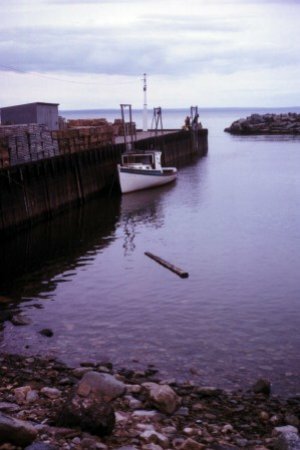 The park is just a short drive from downtown Bar Harbor. Acadia National Park offers a spectacular display of nature at its finest. Rocky cliffs and jagged coastline open to beautiful ocean views and stony beaches. Take the road less traveled by exploring Acadia National Park's many trails on foot or on a mountain bike. Known for its fishing and whale-watching trips, Bar Harbor is a nature lover's dream that neighbors the spectacular Acadia National Park. With its beautiful coastline and historic charm, this town does not lack for fun things to do, which is probably why it attracts millions of tourists each year. No visit here is complete without a stroll along Shore Path, a coastal path that winds around the island, offering enchanting views of the water and the magnificent palaces (known as "cottages") that dot the shore. 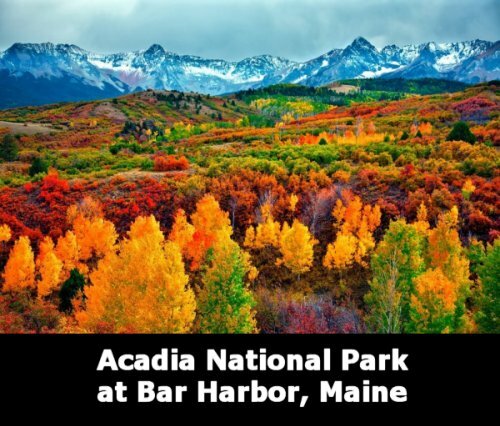 Located just a short distance from Bar Harbor, visitors to Acadia can hike, climb, mountain bike, horseback ride and birdwatch, but most of all, they can take in the incredible landscapes and fabulous views. 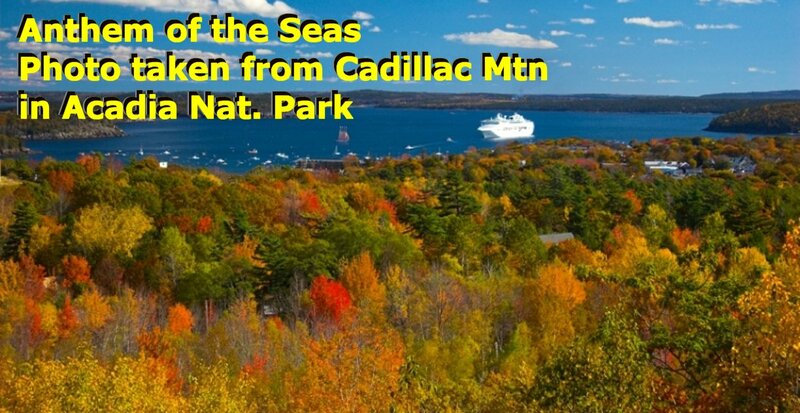 Key Areas to visit: Acadia National Park, Cadillac Mountain, Otter Cliff, Thunder Hole, Whale Watching, Frenchman's Bay, Mount Desert Island. Halifax, Nova Scotia, is a lovely seaside city nestled inside a natural harbor on the coast of the Atlantic Ocean. This vibrant capital of Nova Scotia is jam-packed with attractions and activities. From iconic lighthouses to urban gardens, there is much to see and do in Halifax, all within easy walking distance of the ship. 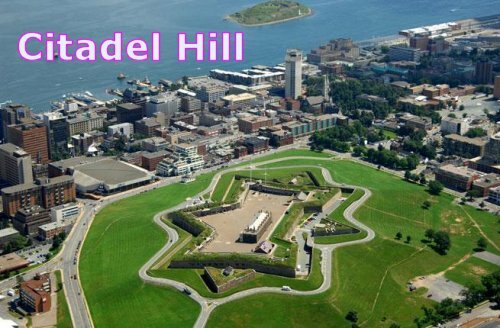 Visitors can start with exploring one of Canada's most visited national historic sites, the Halifax Citadel, a major attraction in the downtown core; then head to the Old Town Clock, a symbol of the city and one of the most recognizable landmarks in Halifax; before strolling along the downtown waterfront or meandering through the city's 16-acre park, Halifax Public Gardens. Breweries, museums, aquariums and even a Seaport Farmer's Market round out a long list of things to do here. Key Areas to See: Peggy's Cove Lighthouse, Titanic Museum, Citadel Hill, Public Gardens, Old Town Clock. 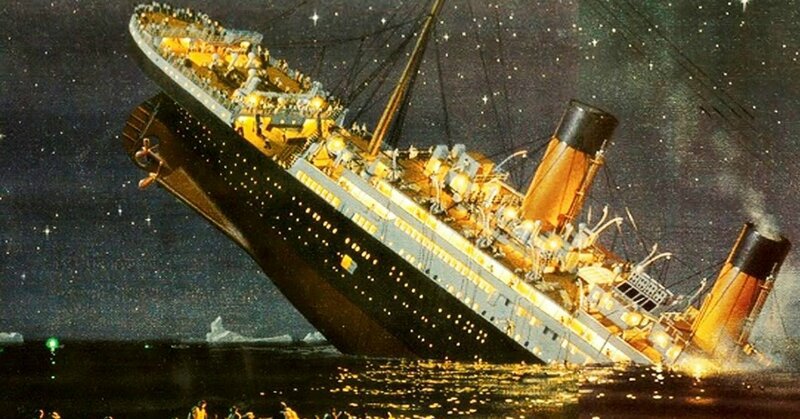 Rick Archer's Note: Halifax is closely connected with the Titanic Tragedy in a very sad way. As the closest city to the 1912 tragedy, the bodies collected from the sinking site were returned to Halifax and buried here. Due to this important link, there is an excellent Titanic museum located here. On a personal note, it was my 2006 visit to this museum that awakened my keen fascination with the Titanic Tragedy. If you take the time to stroll through Halifax, definitely take a stop at the Titanic Museum. After four terrific stops in four days... Boston, Portland, Bar Harbor and Halifax... a day at sea is exactly what we will all need. Rest, relax, enjoy the brisk sea air. Don't forget your jacket... it's going to be chilly. Saint John is the coastal port city in the Canadian province of New Brunswick. 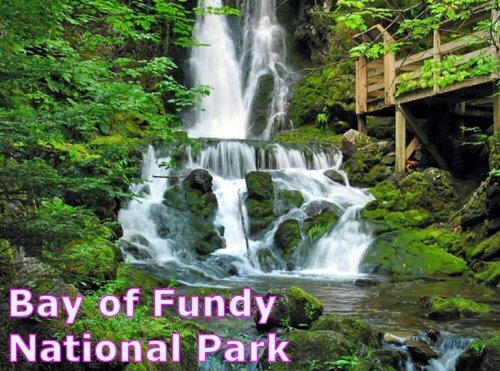 One very popular thing to do is visit the Bay of Fundy National Park. 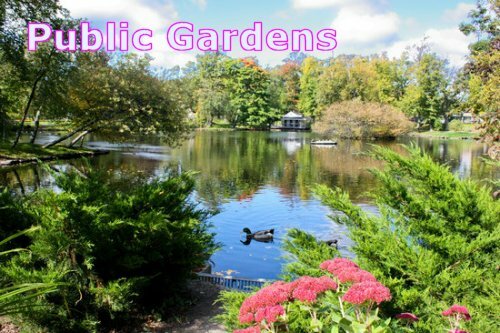 This spectacular park features 25 waterfalls and all sorts of nature trails. The downside is that it is 60 miles northeast of St. John. Another trip to consider is St. Martin's Sea Caves and Beach, where you'll see caves carved out by the pounding tides, as well as the rock-covered beach. St. Martin's twin-covered bridges, harbor area and lighthouse are favorites with photographers and painters. Key Sites to See: Bay of Fundy, Fundy Trail, Sea Caves, Hopewell Rocks, St. Andrews, Old City Market. 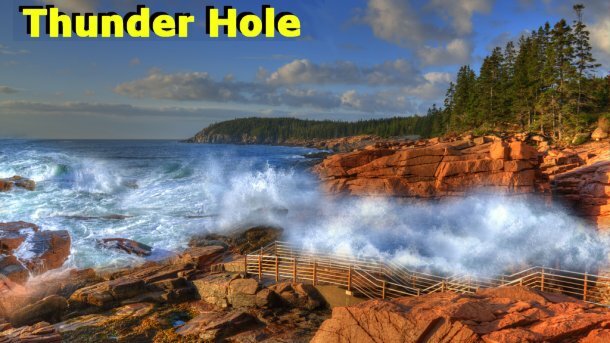 St. John is best known for a strange tidal formation that takes place in the adjoining Bay of Fundy. Here one sees the greatest difference in water level between its high and low tides in the world. As a result, enormous amounts of water leave and return every twelve hours, creating a powerful current. 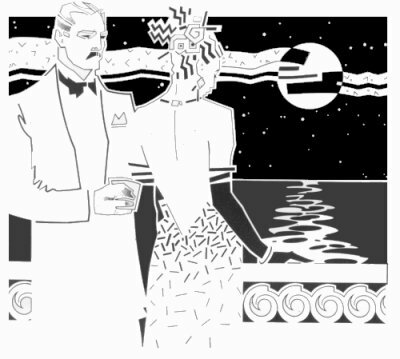 At the city of St John, the crazy rise and fall of the tide meets a powerful river. The St John River is trying to empty its waters into the Bay only to have the waters of the Bay force it back up the river. This creates a phenomenon known locally as the Reversing Falls. 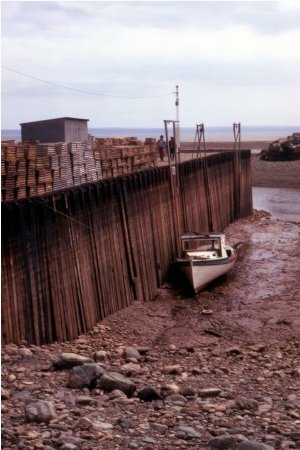 Twice daily the powerful tides of the Bay of Fundy rise faster than the river can empty. When this happens, the tide attempts to push the river back upstream, then the tide ebbs and the river appears to reverse itself and flow over the rocks, creating the appearance of reversing rapids. In the top of the picture, look for the difference in color where the two waters are meeting. These two pictures give you a pretty good idea what they mean about the difference in water levels. On the left, you see the effects of low tide. On the right, you see the effects of high tide. That boat appears to be twelve feet higher in the picture on the right. 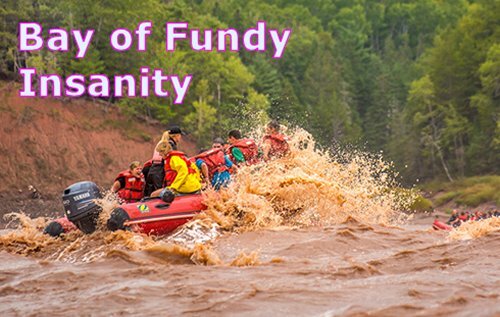 One of the major consequences of the powerful current is that the waves in the Bay of Fundy are very choppy. The citizens of St John have found a curious way to embrace their unusual tidal phenomenon - they send tourists out in boats and dare them to return alive! First the powerboat drivers put everyone in wet suits and life vests. Then they deliberately drive their boats straight into these giant waves, creating a jarring collisions that sends huge pools of water airborne, drenching everyone in the process. Yes, you will get wet. It is unavoidable unless you wear a professional wetsuit in addition to what they give you. Rick Archer's Note: Believe it or not, I've tried this and it was a load of fun. 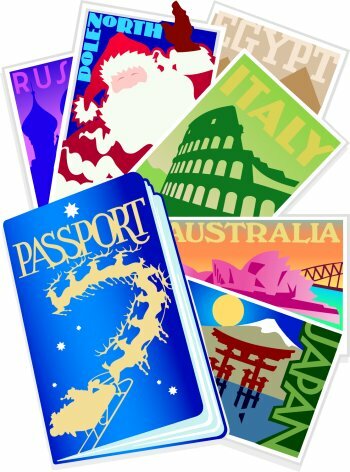 For the faint of heart, forget it, but for the adventuresome, this is one of most exciting excursions you will ever encounter on a cruise trip. Sad to say, all good things must come to an end eventually. Our final day of the trip will be spent making the long haul back to New York City. Get yourself a good book, curl up in a comfy chair and prepare for the flight home. We will be back in New Jersey in the morning.